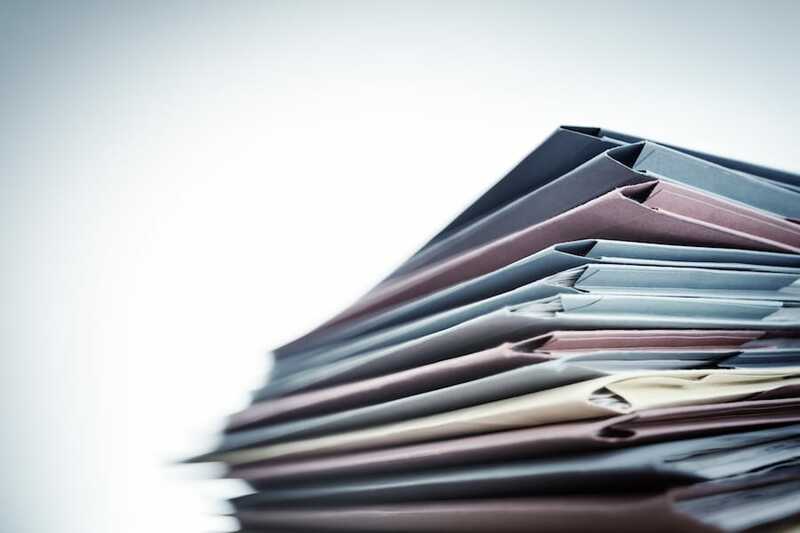 Tax Record Retention – How Long Should I keep Tax Related Documents? 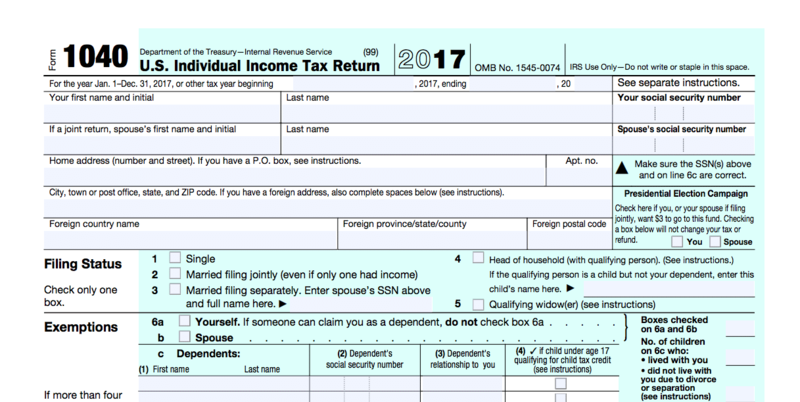 Year-end tax planning – Now is the time to plan! If I Sell My Home- Do I Pay Taxes? Should You Be a Do-It-Yourself Tax Preparer?